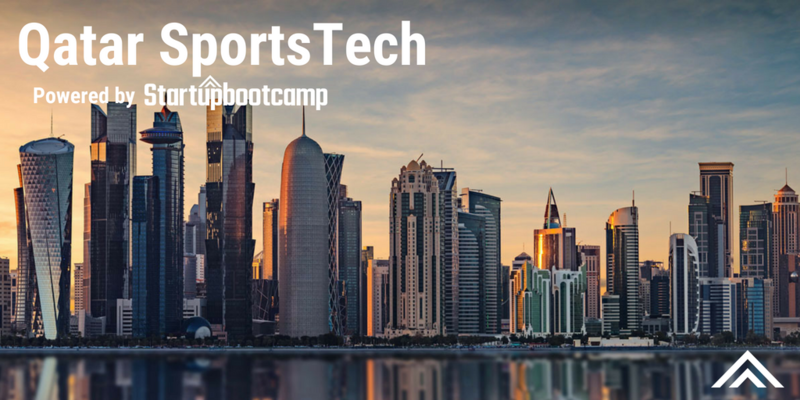 Startupbootcamp is proud to announce the first SportsTech program in partnership with Qatar Development Bank (QDB). 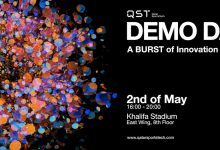 The accelerator will be aimed at attracting the world’s most promising technology startups and make Doha a spearhead pushing the boundaries of the sports industry. The accelerator is now accepting applications and will commence in Doha in February 2019. 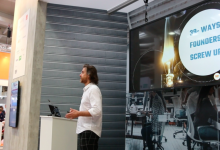 The accelerator will be recruiting the best SportsTech startups worldwide and provide them with an unparalleled platform to showcase their solutions. Over the course of the three-month accelerators, ten participating startups will receive one-on-one mentorship from no less than 100 industry experts, office space in the Aspire Zone, €15,000 for living expenses, and access to QDB’s global network. Leading up to the 2022 FIFA World Cup in Doha, Qatar, the program presents a golden opportunity for the city. Not only will this be a global showcase for Qatar in terms of sports, but also in terms of the ability to organize such a tremendous event. What better catalyst than this to create a thriving hub of global startups and entrepreneurs exploring new sports-related technologies! 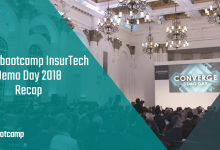 Startups can propose new technology solutions for the sports industry in the following areas: Team Performance & Analytics, Venue Optimisation & Management, Sports Tourism, Sports Culture, Sports IoT, Wearables & Equipment, Fan Engagement & Experience, Sports Medical, and VR, AR and E-Sports. 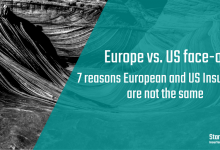 If your startup is revolutionizing one or more of these areas, then don’t hesitate to apply. Besides attracting international startups to Doha, the accelerator will bring great value to Qatari startups, both now and in the future. It will help Qatari entrepreneurs connect with accelerators around the world, scale their business, and support them in finding mentors and building partnerships. 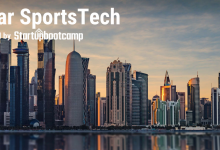 With the support of partners like Aspire and the global reach of mentors and partners in the Startupbootcamp ecosystem, Qatar SportsTech offers a wealth of resources to further develop the startup ecosystem in Doha. 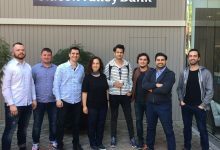 The intensive accelerator program allows entrepreneurs to focus purely on product and business development while bringing them in direct contact with mentors, potential customers, and investors.